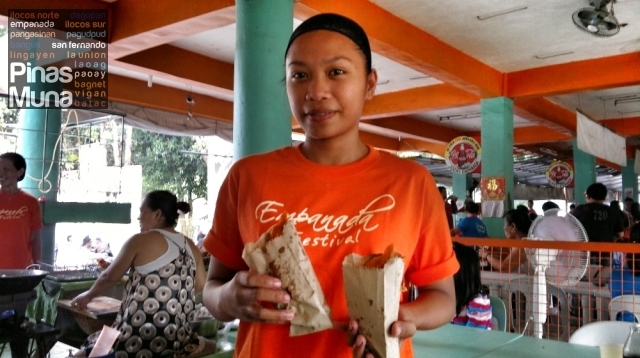 In celebration of its sixth City Charter Day on June 23, 2012, the City of Batac is holding the Empanada Festival 2013 showcasing its number one product, the Batac Empanada. Highlight of festivities is the Grand Parade happening in the afternoon of June 23, 2012. See photos from Empanada Festival 2012. 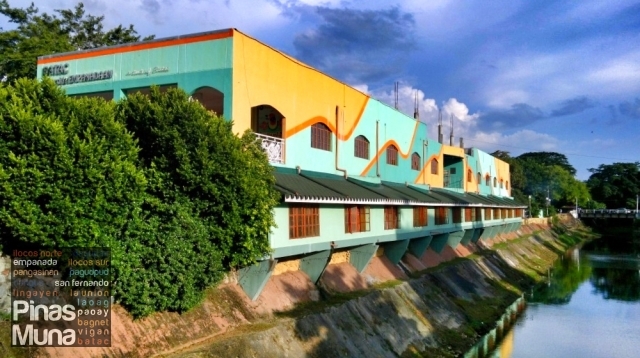 After the streetdance, head to the Batac Riverside Empanadaan to feast on the bright orange colored empanadas that has become one of the culinary icons of Ilocos Norte and due to its economic importance, the empanada has become the One Town One Product (OTOP) of Batac. "Nagimas!" 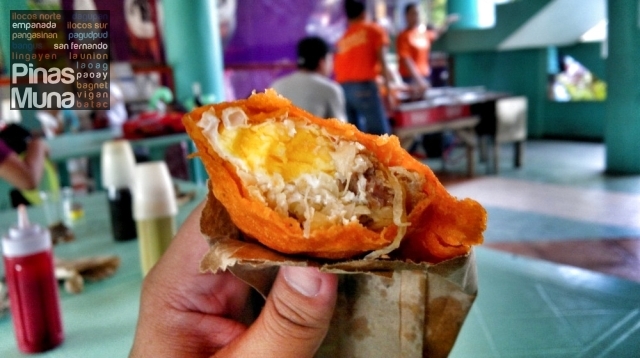 say the Ilocanos, as they bite into this homegrown delicacy of a rice flour pocket filled with sauteed garlic, grated papaya, cooked mongo, egg and longganisa.